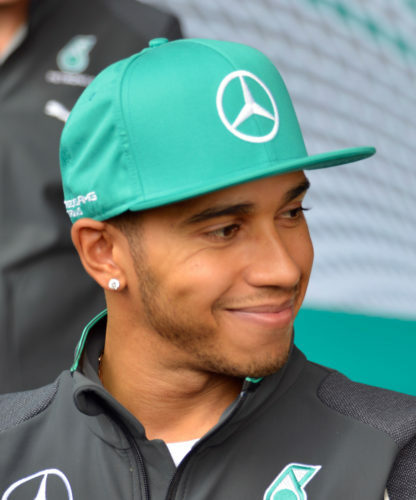 Lewis Hamilton is available at remarkable F1 betting odds of13/8 (2.63) with Stan James and bet365 for Sunday’s race in Japan. Just how the odds compilers have come to the conclusion that his chances of victory are just 40% is head scratching. Hamilton has won seven of this season’s 15 races and boasts a record of four wins and a second from his last six starts. One presumes they have been listening to pundits who have been quick to point-out his good fortune in Singapore (where his three chief rivals were out of the race on the opening lap and runner-up, Daniel Ricciardo, was forced to nurse a leaking gear-box throughout the race). Likewise they were unimpressed by his second place in Malaysia where Sebastian Vettel and Kimi Raikkonen would have probably finished ahead of him had Vettel not started from last on the grid and Raikkonen actually started at all. What they fail to recognise is Hamilton’s car loving high-speed circuits and loathing lower speed venues which require plenty of ‘wing’, otherwise known as ‘high downforce’. Malaysia was a high-downforce circuit and Singapore is also a very slow venue. But Sunday’s race is in Suzuka, Japan which, alongside the Belgian and Italian, is one of the fastest circuits on the 2017 calendar. Lewis Hamilton was a convincing winner of both those races and therein we fancy he is the driver they all have to beat on Sunday. At an almost identical price and an equally strong F1 bet is the ‘Total number of race finishers’ being in excess of 16.5 (17 or more). Understanding you always need to disregard results of wall-lined go-cart tracks Monaco and Singapore, an examination of recent results shows the last five races (excluding Singapore) have featured 17 or more finishers. In fact, all but one of the 19 cars which set out last Sunday were classified as finishers. More importantly the history books show remarkable finishing numbers at this venue. Of the last 64 cars which went to the starting grid, 63 officially finished the race. That’s 22-from-22 last year, 20-from-20 in 2015 and 21-from-22 in 2014.